He’s set a new milestone. Popular Twitch streamer Tyler “Ninja” Blevins has set a massive milestone to kick off 2019. The streamer revealed today that he’s reached the 400 million view mark on Twitch as he continues to dominate the platform. In comparison, other popular streamers like Michael “Shroud” Grzesiek and Guy “DrDisRespect” Beahm sit around the 100 to 200 million view mark. This news should come as no surprise, however. Ninja has become one of the main faces of Twitch and Fortnite over the past year. He had some extraordinary accomplishments in 2018, including his stream with famous rapper Drake, which broke records at the time. His success has obviously resulted in a large revenue stream, with Ninja reportedly making $10 million in 2018. 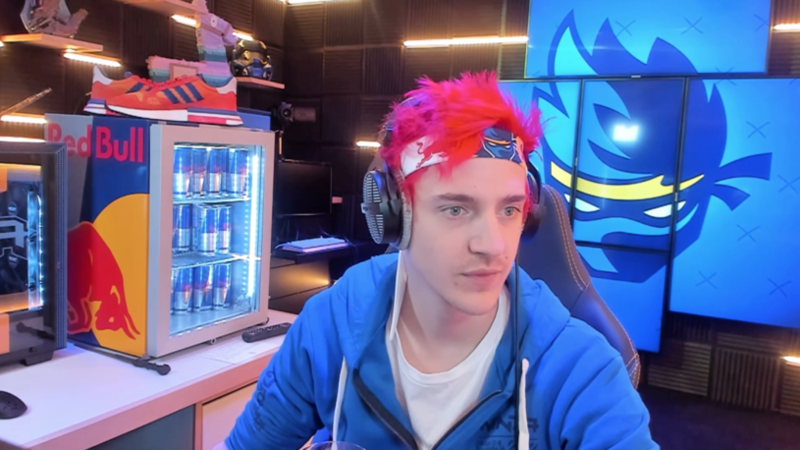 If his success continues, Ninja could be set to have an even greater 2019—as long as he doesn’t decide to stop streaming any time soon.